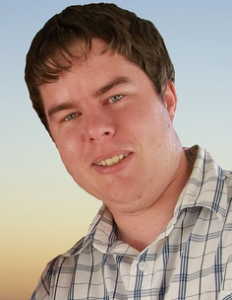 Michael is an educator in Perth, Western Australia. As everyone knows, this is the most isolated city in the world, and yet Michael has forged many global connections and collaborations. He has in the past few years started to visit both professionally and personally different parts of the world to connect his understandings with those of others and support networked learning. His blog and Twitter feed are testiment to the work he is doing and sharing across educational technology and online collaboration. The following is a video of Michael recorded by Bob Greenberg in 2015 for the Brainwaves Video Anthology. 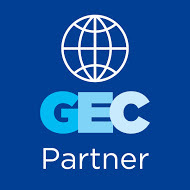 Michael's case study focuses on The Global Classroom - a collaborative group of educators and online projects that joined classrooms from 2011-2015. As a global educator, I am working to promote peace, respect, and mutual under- standing among the children of the world, and in so doing, challenging the ignorance which has fostered so much past discord and hatred. The impact of my work may not be evident for many years to come, but I believe that working together, we are helping to make our world a better place. This is my journey. It’s my story, but I know I’m not alone. Together, we can help to change the world, one child, one classroom at a time. By way of an update, I no longer lead the project. 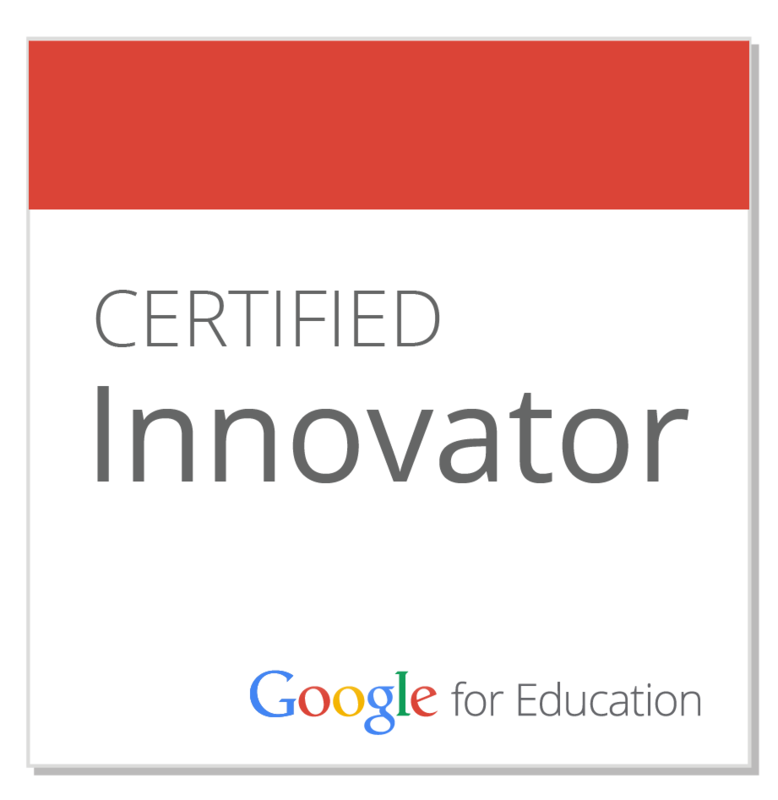 I stepped away in 2015 due to work commitments following the 2015 ISTE conference in Philadelphia. 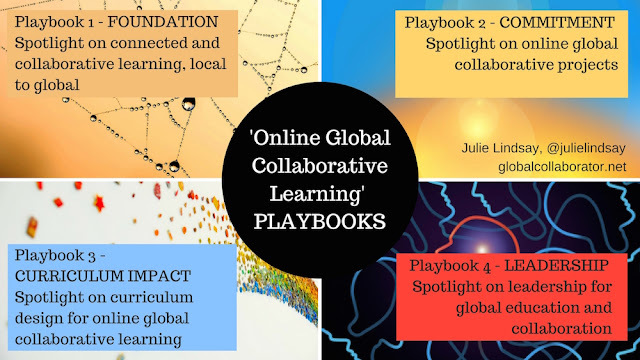 When we began The Global Classroom Project and the Twitter chats, we filled a need in the online community for a space for teachers to connect, share and collaborate. Other projects and communities have continued to carry the movement and the idea forward. The #globalclassroom hashtag lives on, and the monthly #globaledchat now carries on the conversations we started back in 2011. Shout out to Heidi Hutchison who started to resurrect the project in 2016, and who may do so again in 2017. Watch this space! The Global Classroom Project was a career defining and life changing experience for so many people involved; however, like so many of our project leaders, I am exploring new opportunities in the STEM and Robotics field. 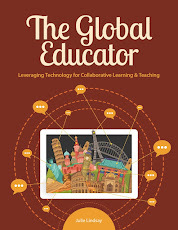 This is the third post in what will be a 36-week series featuring the 36 case studies from my book, 'The Global Educator: Leveraging Technology for Collaborative Learning and Teaching'. This book was published by the International Society for technology in Education in July 2016. 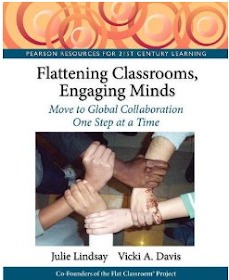 It contains contributions from over 100 educators and case studies featuring over 50 educators. Follow this blog series via category 'theglobaleducator', and subscribe to the podcasts via PodBean.